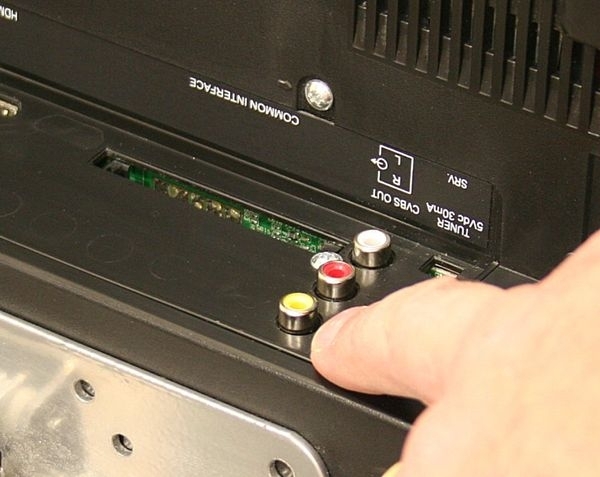 A really simple way of getting any one of our cameras onto your television or any device with a scart or RCA (phono) input. All you need is this kit, any one of our cameras and one of our combined video and power cables, (camera to DVR cables). We get quite a few people who simply want to have a camera which works directly on their television without using a DVR recorder. Maybe they work from an office away from the entrance to the property, they want to keep an eye on the kids playing in the garden, the cars in front of the house or they want to see who's at the door. 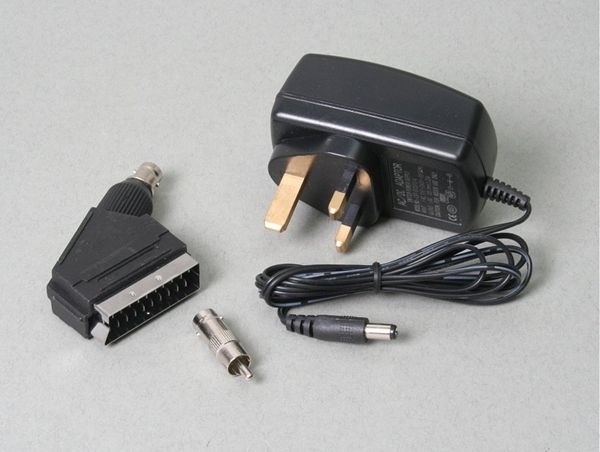 With this very simple kit any of our cctv cameras will play on your televison or any other device with a SCART or RCA (yellow phono plug). 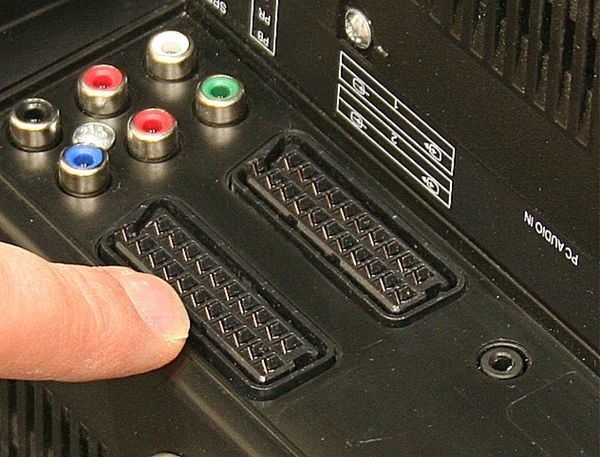 Providing your television has multiple SCART inputs or a combination of SCART and RCA inputs it would be possible to show more than one camera. 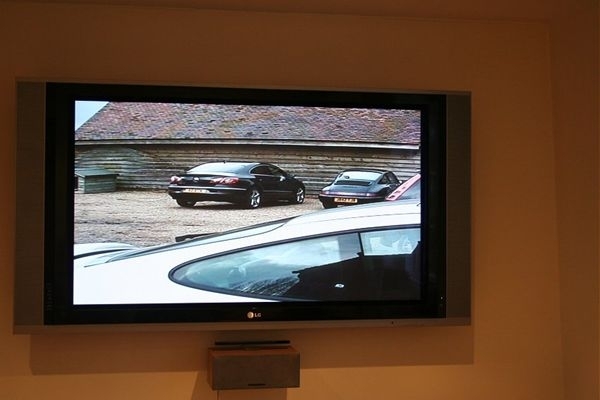 If your television had picture in picture display you could even view the camera display whilst watching another channel. This would depend on the model of television. 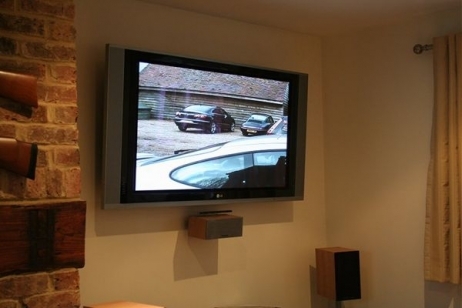 The big benefit of using one of our cameras is that you are fitting a professional CCTV camera rather than a cheap DIY item. You can also select exactly the right camera which best suits your needs rather than relying on what happened to be in the box. The kit includes a single output 1.25 amp 12 volt power supply capable of powering any of the cameras in our range. 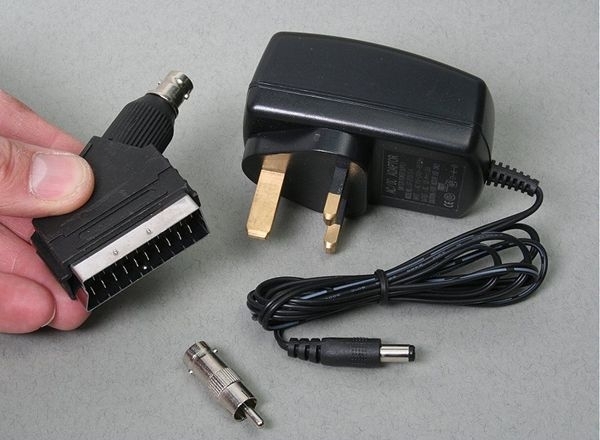 A BNC to SCART adaptor, and a BNC to phono adaptor. 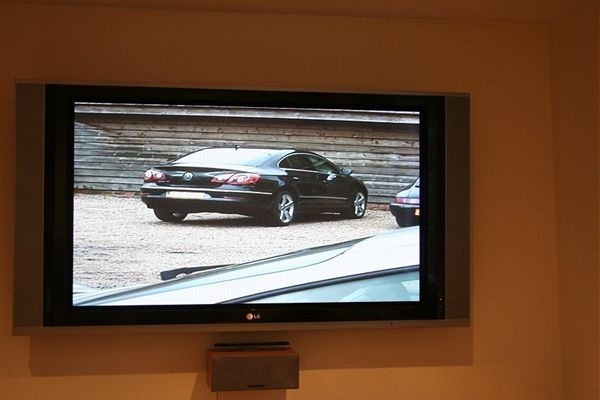 All you need to do is select a camera from the camera section and a combined power and video cable (DVR to camera cable) from the accessories section. Everything is simple plug and play.